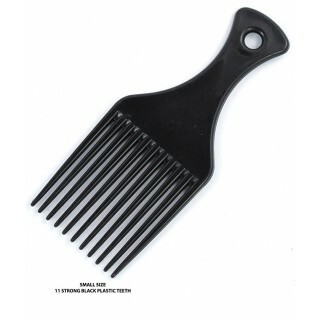 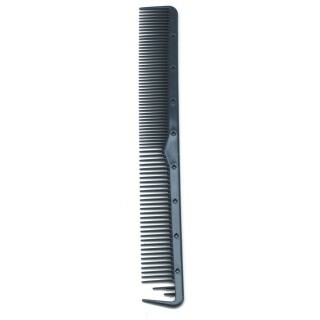 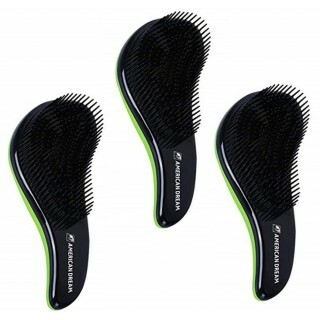 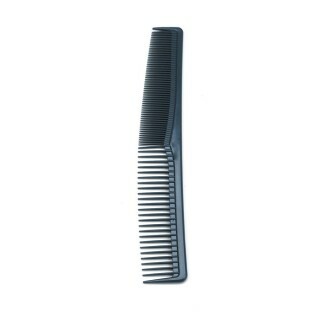 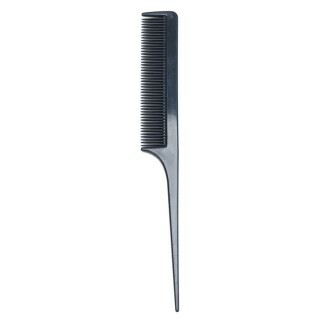 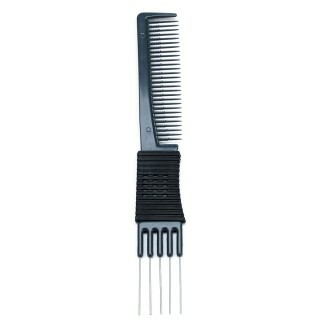 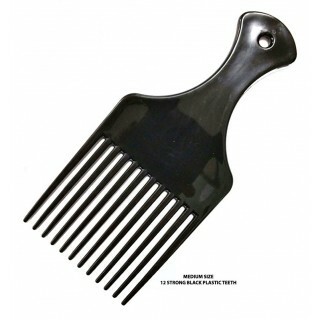 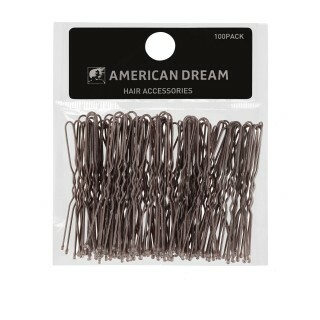 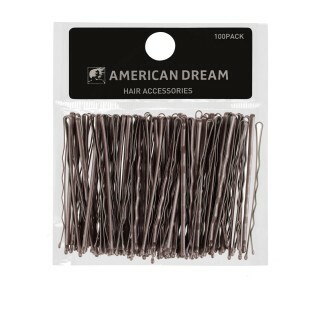 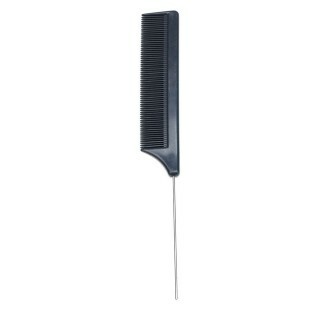 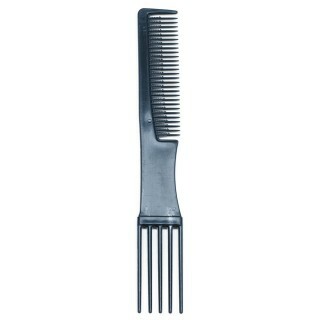 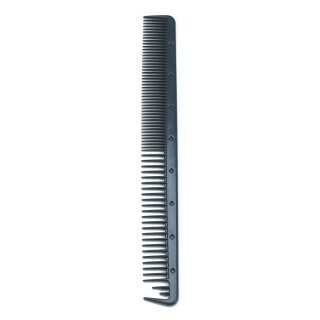 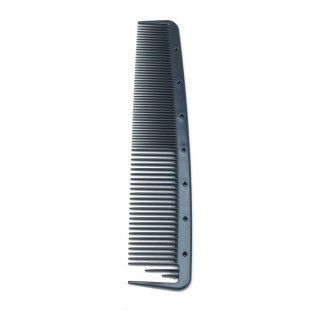 With a great range of brushes, combs, pins and grips, American Dream has all your styling needs covered. 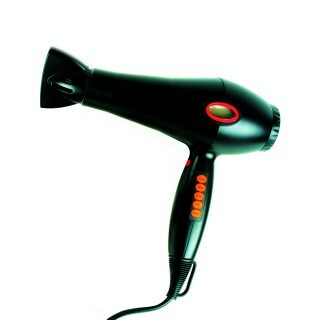 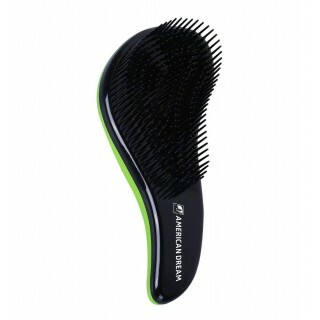 Whether you need brushes, combs and grips or hairdryers and straighteners for your hair styling, you can find it here. 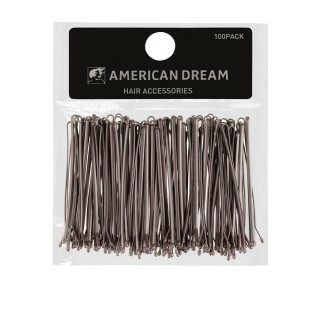 American Dream Extensions hairdryers and straighteners are designed with IONIC technology to prevent frizz and leave you with glossy, smooth and silky hair. 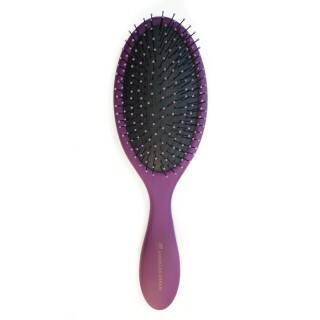 The Jenoris detangler brush is great for particularly tangled hair or if you’re looking for a gentler option to comb through hair extensions. 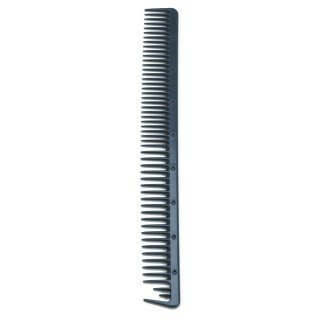 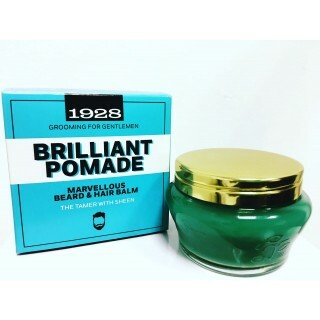 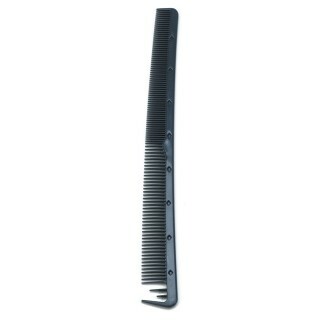 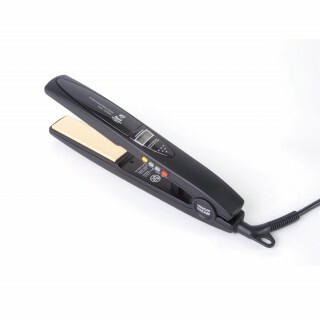 Browse the range below and stock up on the hair styling tools you need today.